Rajinikanth's Kabali release date ! Superstar Rajinikanth and Radhika Apte starrer forthcoming film Kabali is progressing with its hectic post production works at full swing. Kabali is tipped off to be an action thriller being shaped up in the direction of Pa Ranjith. Rajinikanth has stated that Kabali will be releasing in the last week of May or to come in the first week of June in 2016. The audio of Kabali is planned to be out in the month of May. Santosh Narayanan is rendering tunes and Kalaipuli S Thanu is producing the film. Dinesh, Dhansikaa, John Vijay, Sampath Raj and others are playing important roles. Write & Share about "Rajinikanth's Kabali release date ! 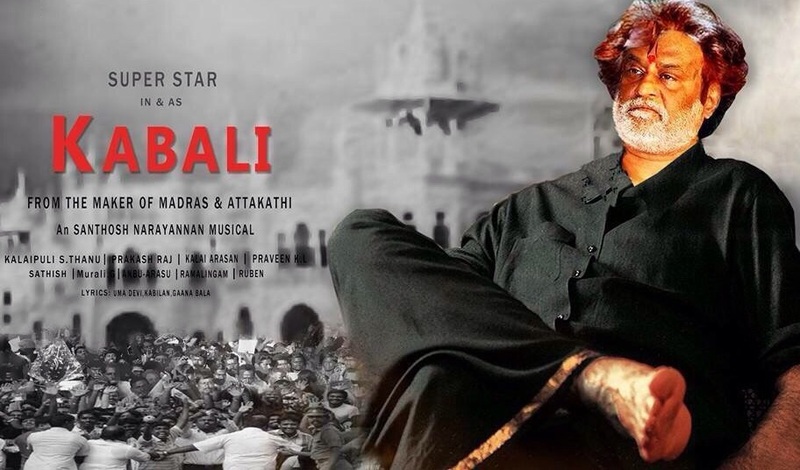 | Kabali Tamil Movie News | Cinema Profile" !